Cost Savings To The Max. 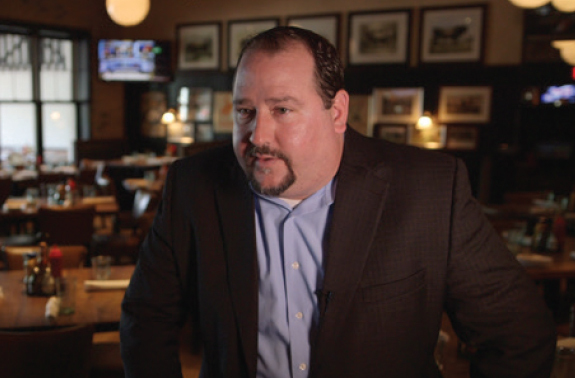 “Just like the growing trend of customers looking for fine dining experiences that don’t break the bank, it’s my job to spot the latest trends that can help us cut costs,” said Tim Taillefer, General Manager of the Max Burger location that opened in 2012. 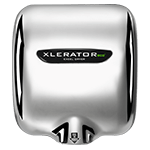 “The best investment we made when opening the second location of Max Burger was XLERATOR Hand Dryers.” XLERATOR is the original, patented, high-speed, energy-efficient hand dryer. 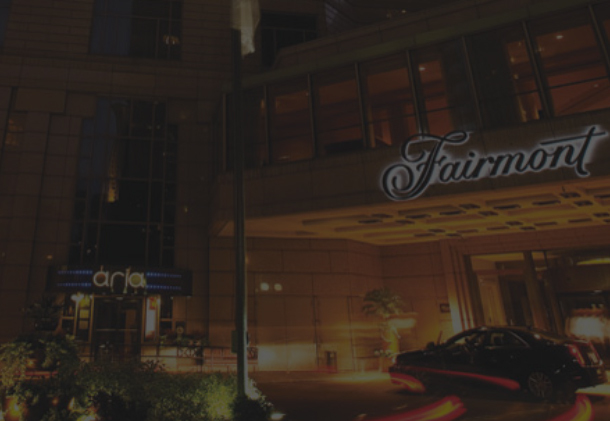 It represents a 95-percent cost savings when compared to paper towels and eliminates their maintenance and waste while creating a more hygienic restroom environment. “XLERATOR helps us save money versus paper towels, and their durability and reliability have made them the industry standard,” continued Taillefer. 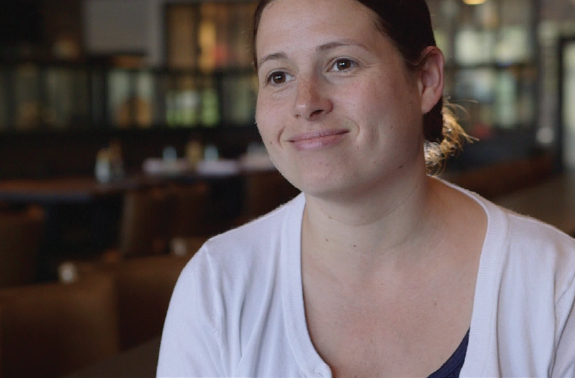 “The best investment we made when opening the second location of Max Burger was XLERATOR hand dryers. 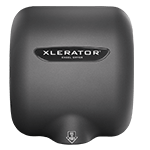 The XLERATOR Hand Dryers are a hygienic solution for Max Burger’s restrooms. “We serve about 4,000 people a week, so it’s great that guests and staff don’t have to touch anything when they use the XLERATOR.” The hands-free approach prevents the spread of illness, “which is a big advantage for the food service industry because the flu can wipe out half my staff in a day,” Taillefer added. A customized cost-savings analysis revealed that Max Burger used nearly 750,000 paper towels with a total cost of $5,850 annually. 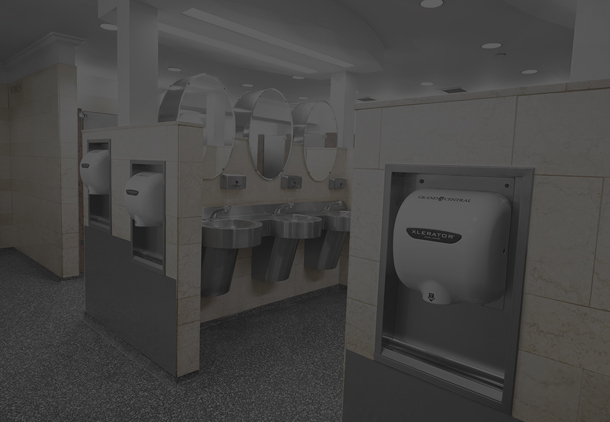 The highspeed, energy-efficient XLERATOR Hand Dryers were a cost-effective, environmentally friendly alternative. By purchasing two XLERATOR Hand Dryers, Max Burger would save an estimated $5,191 each year versus paper towels. 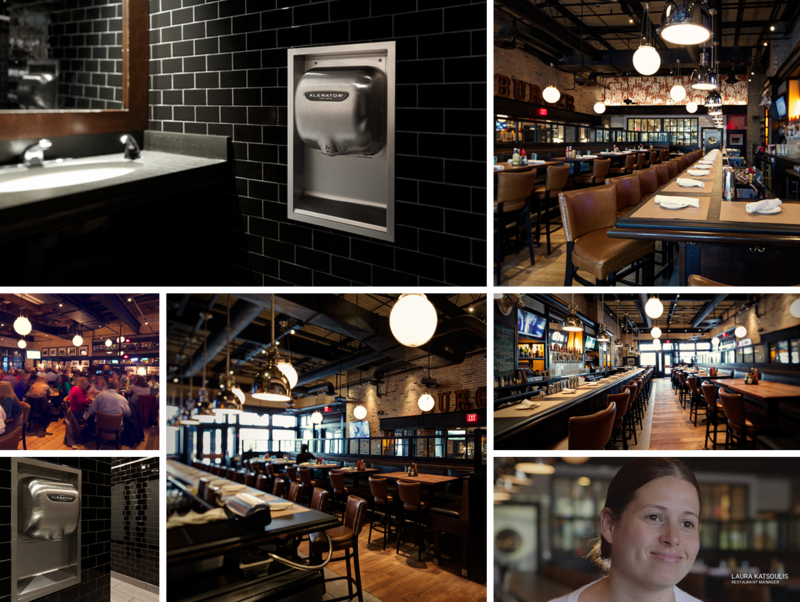 According to Max Burger’s cost savings analysis, XLERATOR Hand Dryers reduced the restaurant’s hand drying carbon footprint by 80 percent. 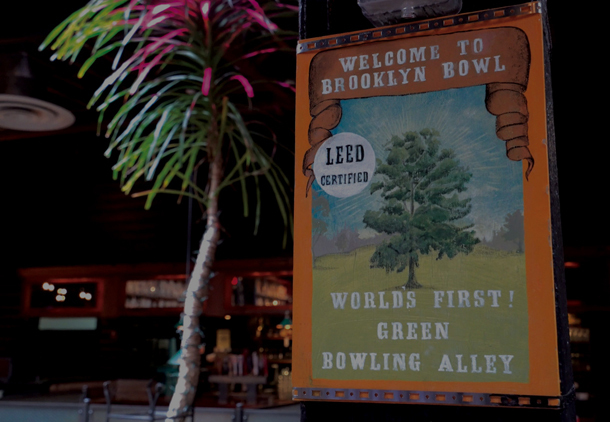 To put that into perspective, an 80-percent reduction saved approximately 62 trees, 11 cubic yards in landfill space, 72,789 gallons of water and emissions equivalent to 69 gallons of gasoline in one year. Excel Dryer’s expanded product line — featuring XLERATOR, XLERATOReco® and ThinAir® Hand Dryers — now comes with enhanced features including sound, speed and heat control, multi-voltage options (110-120V or 208-277V) and an externally visible service LED to streamline maintenance. 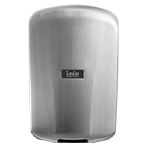 With the most options and accessories in the industry, you can create the best hand drying solution for any restroom environment. MAX BURGER HAS FOUND A RECIPE FOR SUCCESS WITH THE XLERATOR. FOLLOW THEIR LEAD AND MAKE THE CHANGE FROM PAPER TOWELS TODAY!